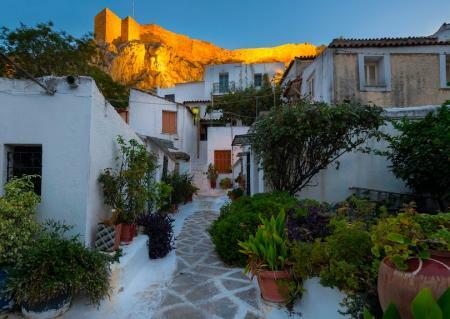 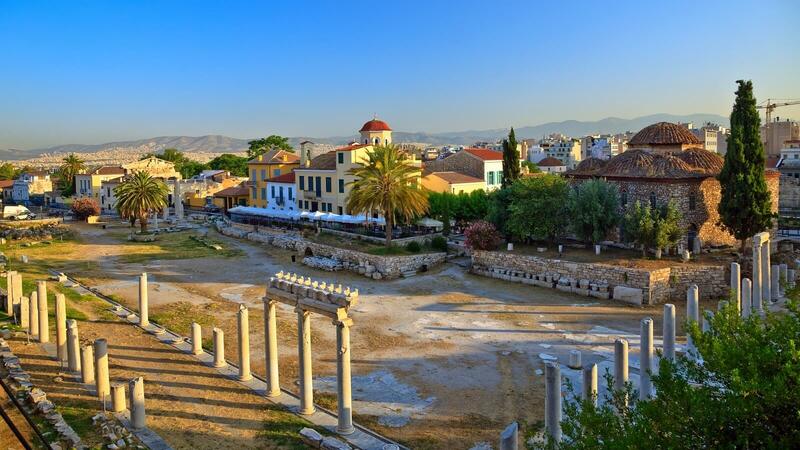 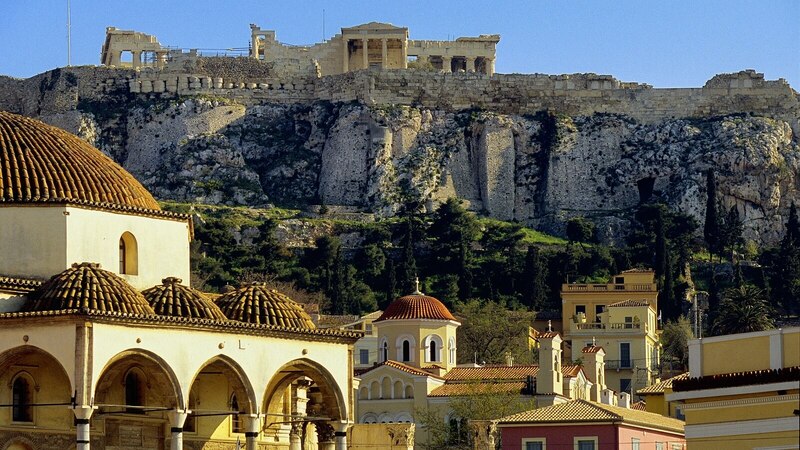 Explore Athens city through this amazing group tour, visit Acropolis & Acropolis Museum & much more in between. 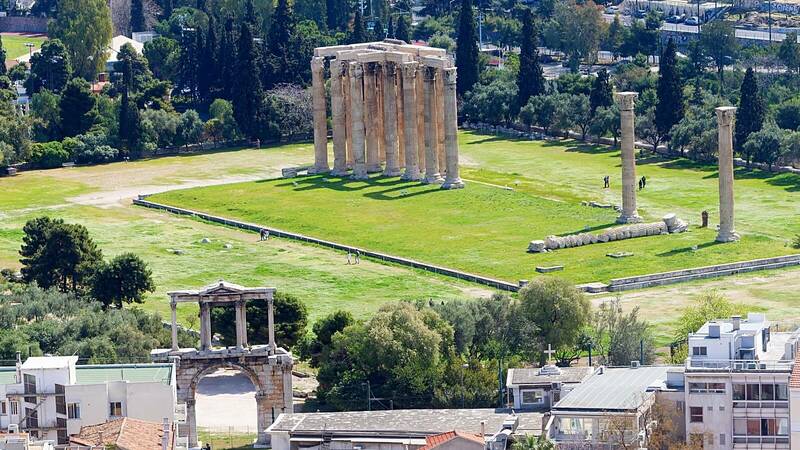 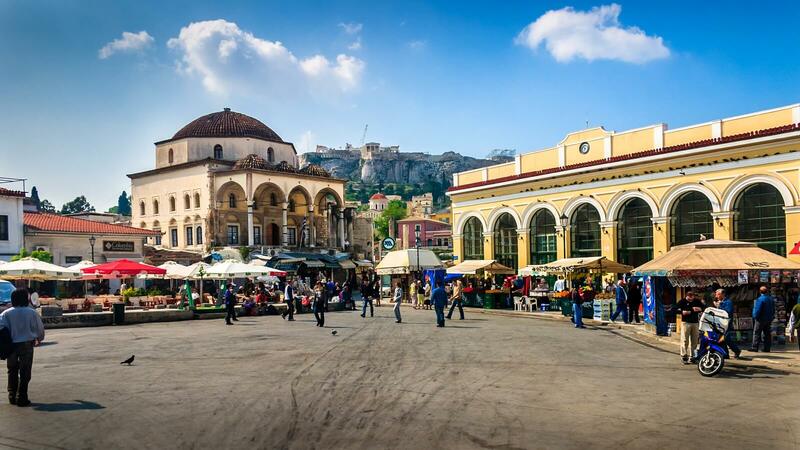 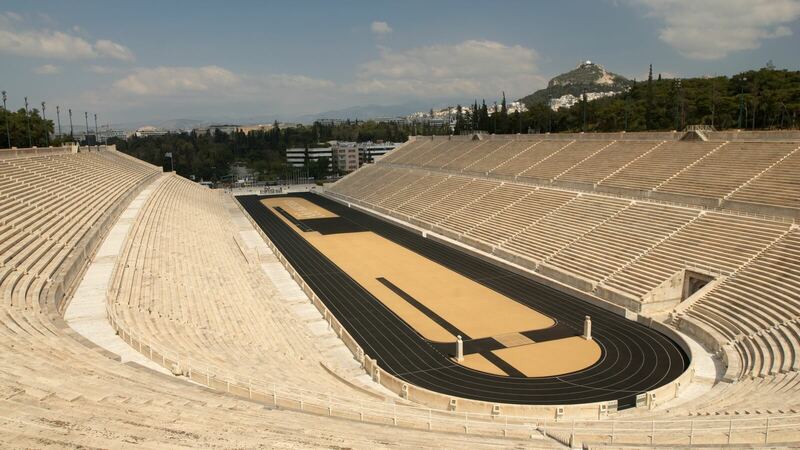 Half day Athens sight seeing tour. 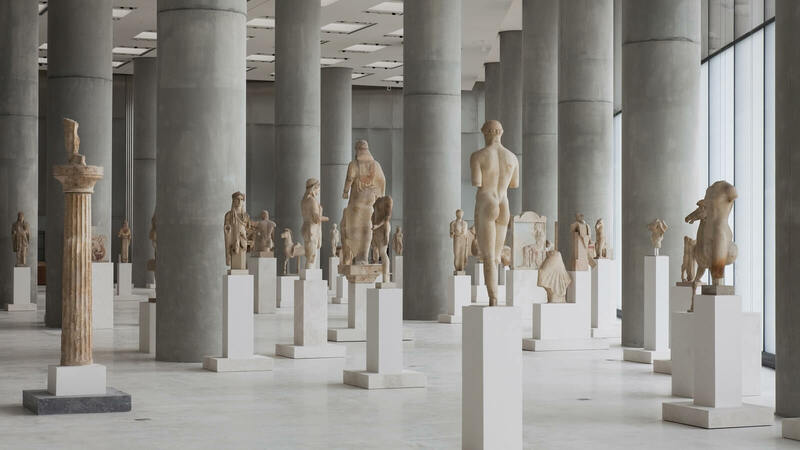 Included a short visit to the Acropolis of Athens and the Acropolis Museum, said to be one of the highest profile cultural projects undertaken in Europe this decade. 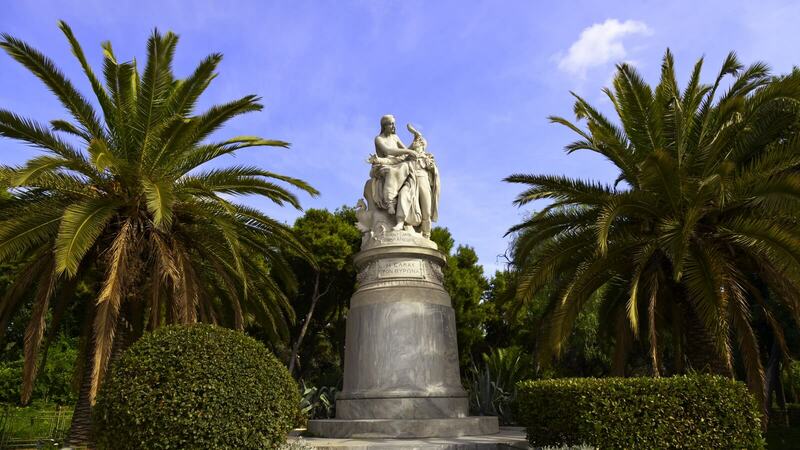 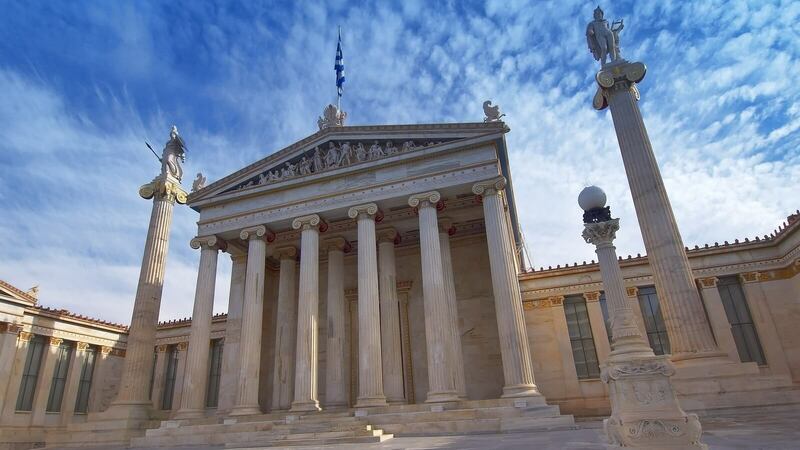 The tour provides a unique contrast of modern Athens with sites of significant historical importance. 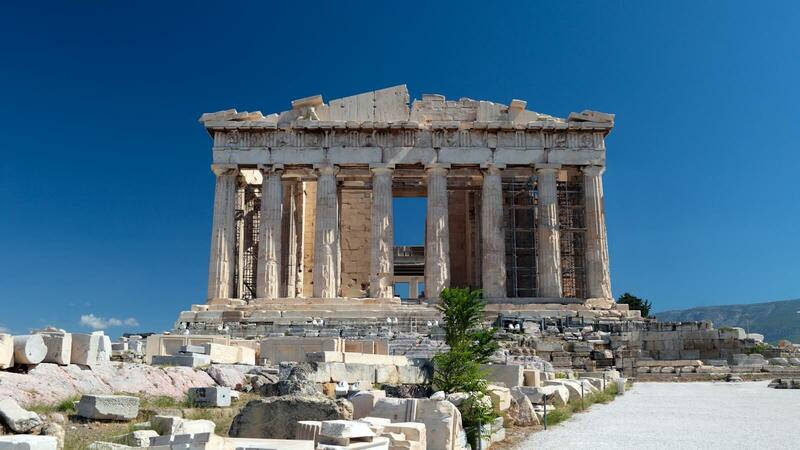 Experience the harmony of the 'Golden Ratio' employed in the design of many these structures. 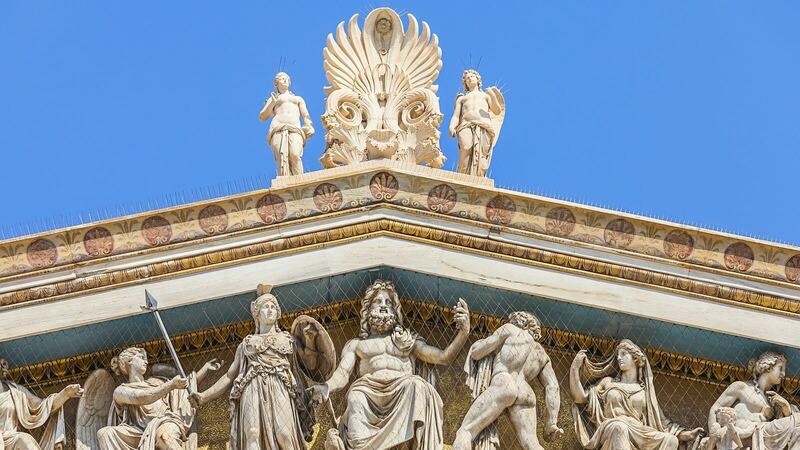 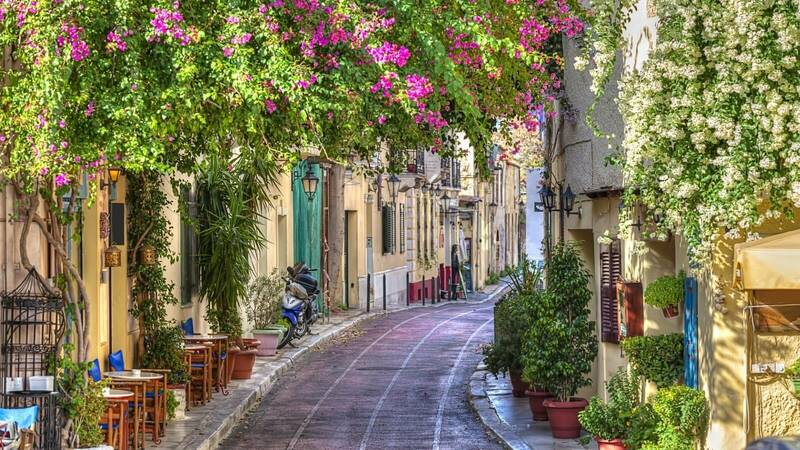 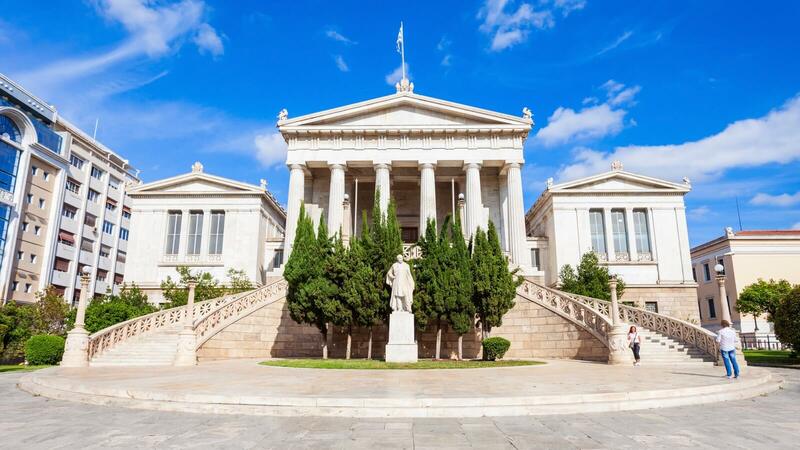 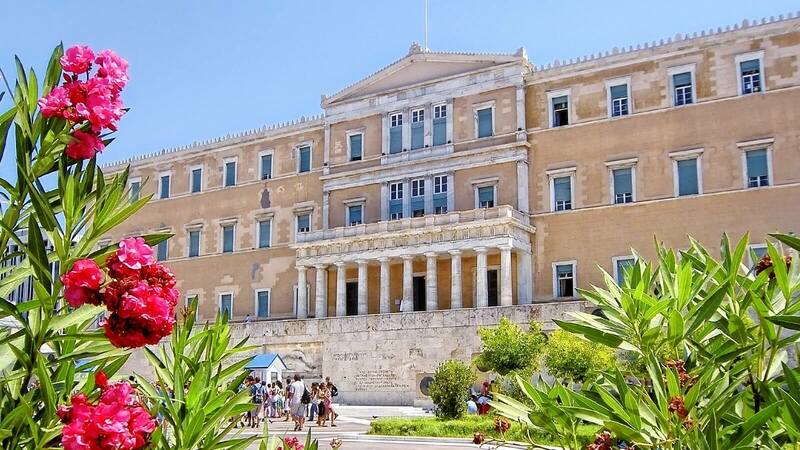 In this condensed tour the guests are exposed to many sites and locations in the centre of Athens which they may desire to visit later at their pace on their own. 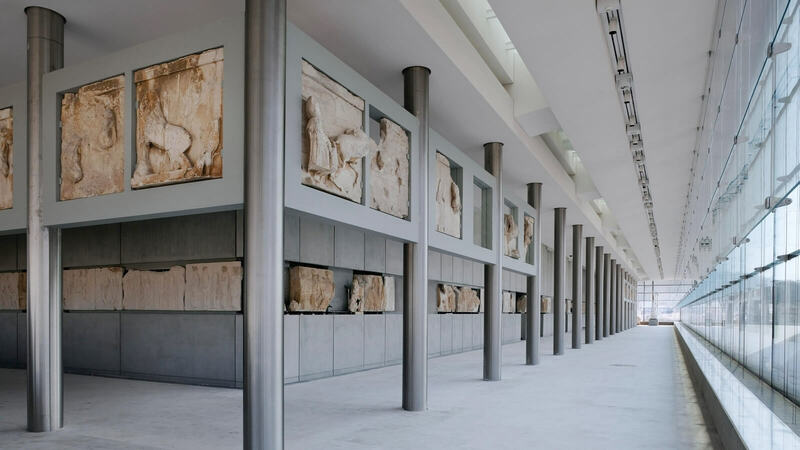 Continue and visit the place where at last the statues found their home and admire the wonders of the classical era: The Acropolis museum. 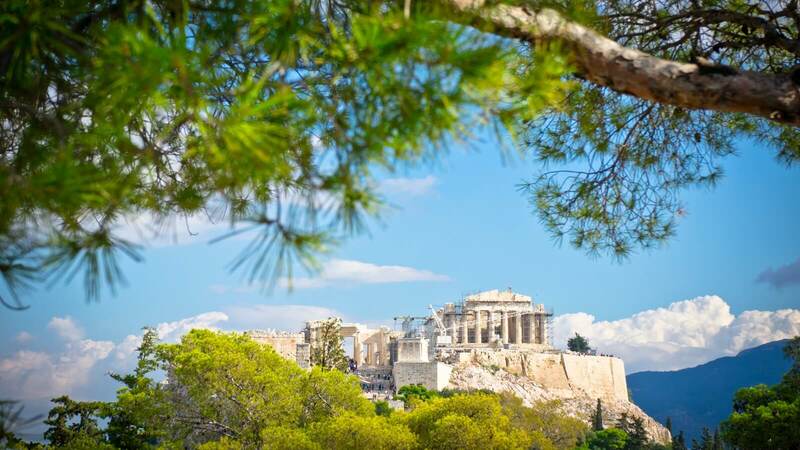 Sightseeing: Acropolis, Acropolis Museum, Panathenaic Stadium, Evzones, Temple of Olympian Zeus, Hadrian's Arch, Greek Parliament, Tomb of the Unknown Soldier, Academy, University, National Library, Constitution Square (Syntagma). 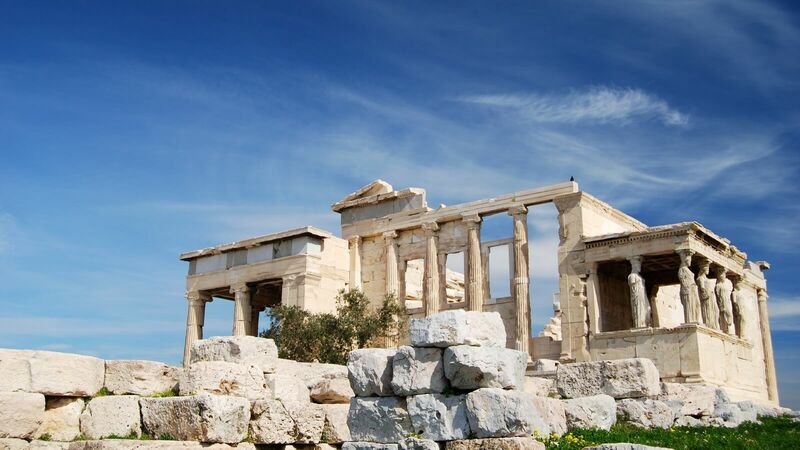 This tour include a complimentary pick-up / drop-off service from your hotel or other predefined spots in Athens and surrounding areas. 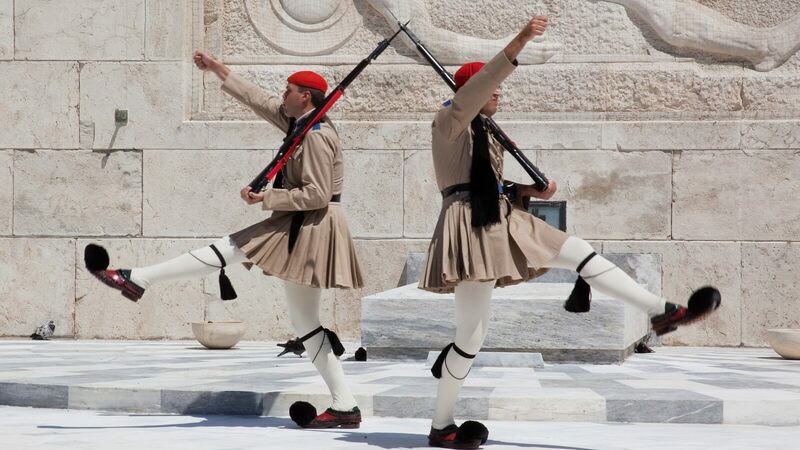 Maximum duration of this service to gather tour participants is approximately 1 hour. 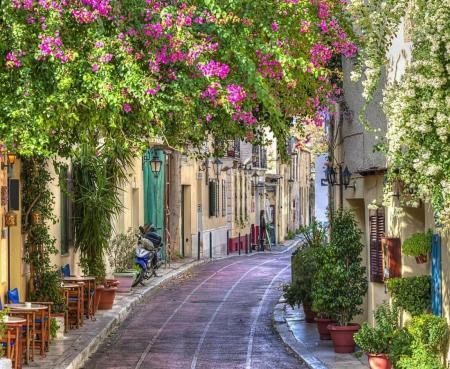 Thus, pick-up time may vary for each guest and will be provided during the booking process. 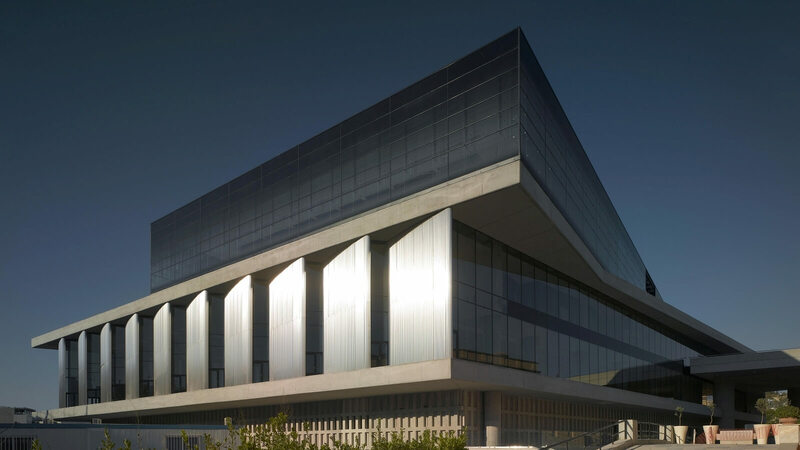 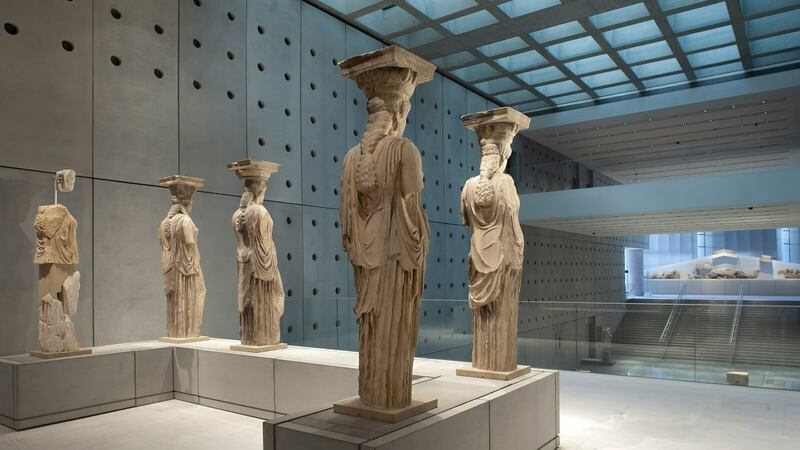 Due to certain restrictions in the visiting hours of the Acropolis museum the order of the program can be changed. 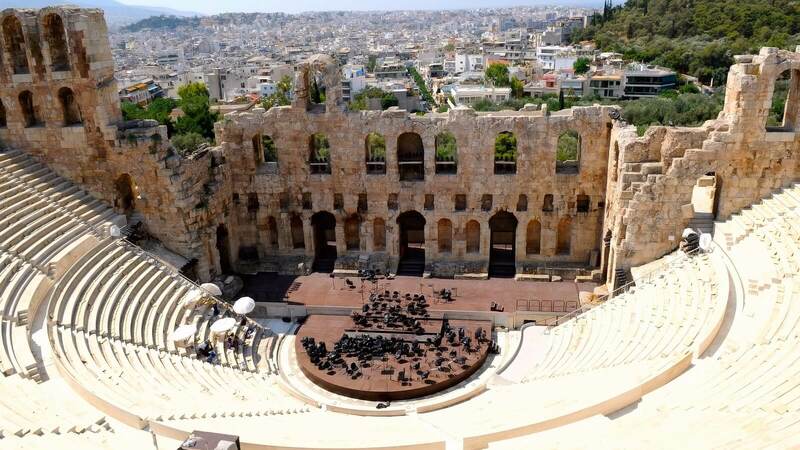 Good Friday (26 April 2019): the tour will start at 11.00 - 11.30 a.m. and it will end approximately at 15.00 hrs.